Sandra is honored to be a part of the Susie Weems team of realtors. 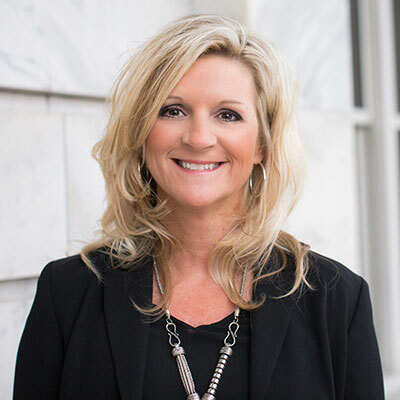 She has lived and worked in Etowah County for several years. Sandra has two children and moved to Gadsden in 1996 when her husband filled the lead singers position with Gold City Quartet. Sandra is ready to give your real estate needs the time and attention that they deserve. To get your real estate BOUGHT or SOLD contact Sandra Wilburn today.